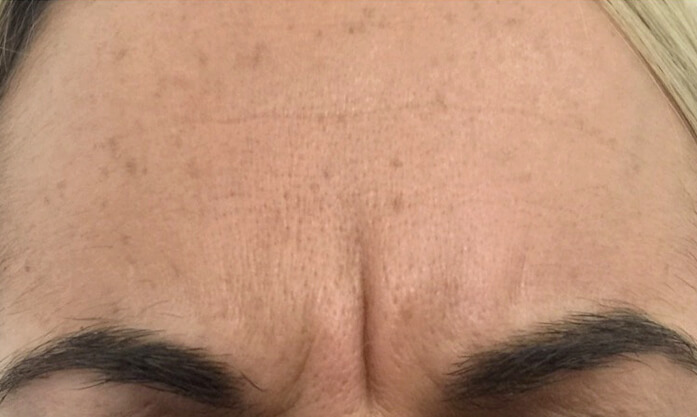 Wrinkle Reduction Injections otherwise known as Anti-Wrinkle Injections are a nonsurgical, anti-aging procedure that can assist in reducing the appearance of moderate to severe lines and wrinkles. 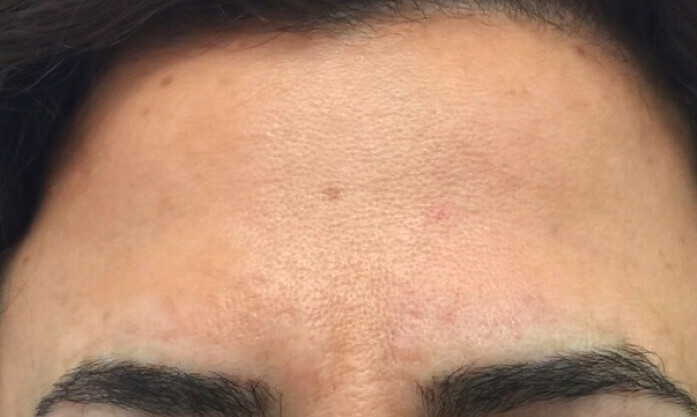 Anti-Wrinkle Injections can assist both men and women with the following: fine lines and wrinkles, forehead creases, crow’s feet, bunny lines and hyperhidrosis to the underarms (excessive sweating). 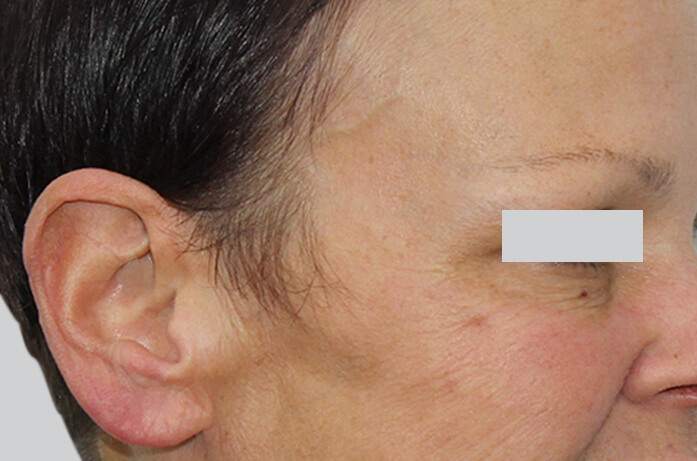 Anti-Wrinkle Injections have minimal downtime, with the results being seen 2 weeks post-treatment. 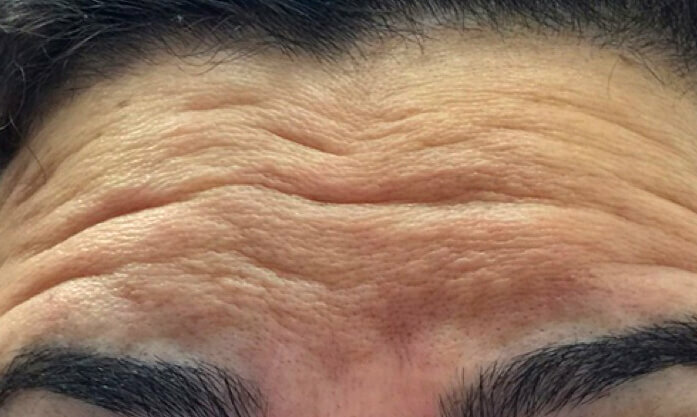 HOW DO THESE Anti-Wrinkle Injections WORK? Anti-Wrinkle Injections are primarily used for lines and wrinkles that appear when we use our muscles repeatedly to make facial expressions. 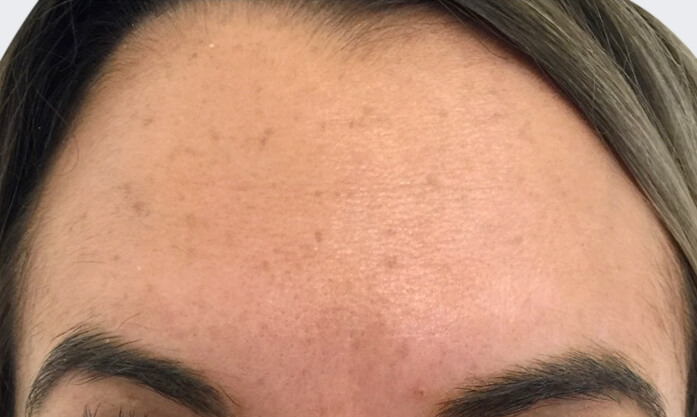 They’re used to relax specific facial muscles that cause expression lines. Because the muscles are relaxed their movement is restricted, preventing future facial expressions which lead to lines and wrinkles. Consequently, the lines and wrinkles gradually smooth and new ones are prevented from forming. Injections are delivered where desired most. The goal is to weaken and relax – not paralyse – the muscles that cause wrinkles to appear. Anti-Wrinkle Injections are primarily used for lines and wrinkles that appear when we use our muscles repeatedly to make facial expressions. 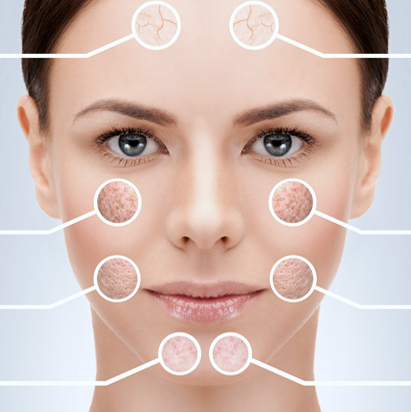 They’re used to relax specific facial muscles that cause expression lines which can age the face. 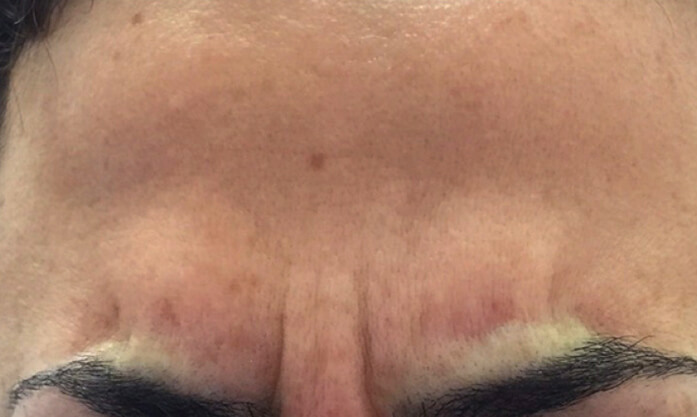 Because the muscles are relaxed their movement is restricted, preventing future undesirable facial expressions which lead to lines and wrinkles. Consequently, the lines and wrinkles gradually smooth and new ones are prevented from forming. 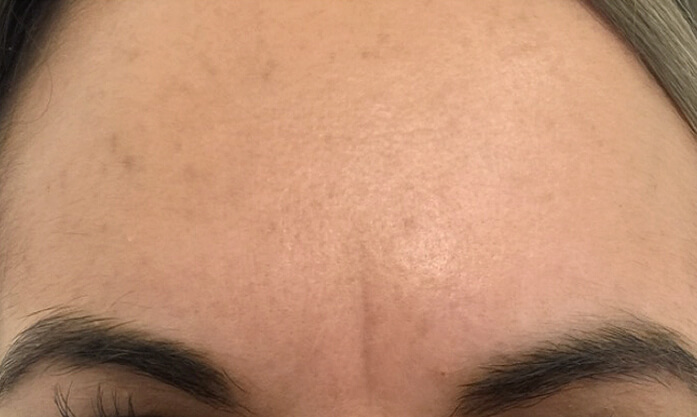 Who is Anti-Wrinkle Injections best for? 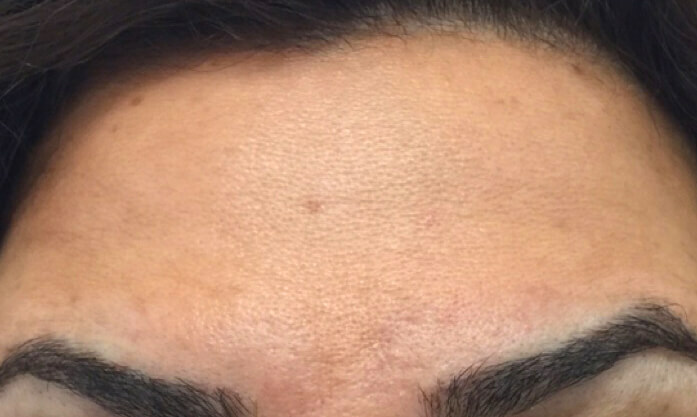 Anti-Wrinkle Injections are for both men and women in the prevention of the following: Fine lines and wrinkles, forehead creases, crow’s feet, bunny lines, Hyperhidrosis to the underarms (excessive sweating), tension headaches, migraines to forehead area. We do not recommend this treatment while you are pregnant or breastfeeding. Anti-Wrinkle Injections can last up to 3 to 4 months, but may last for a longer or shorter period as each individual case is different. Seeing your treating doctor or nurse two weeks after the initial session is advisable in order to assess its effectiveness and determine whether a top up is required. 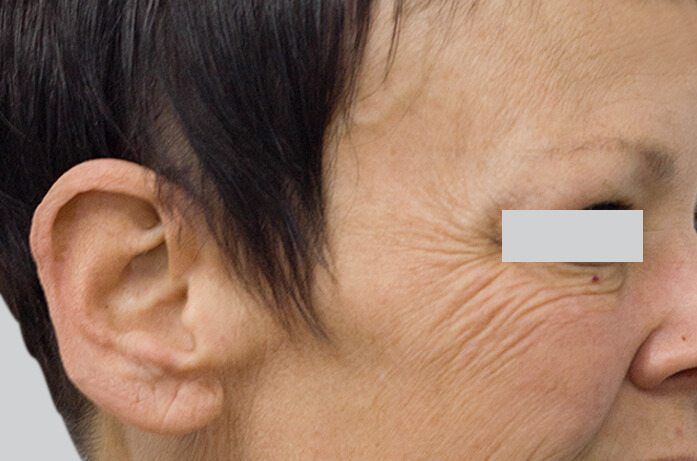 With continued use, an Anti-Wrinkle Injections treatment can last up to 6 months or longer. Level of pain can very from person to person. We use a numbing agent to make it a more comfortable experience. 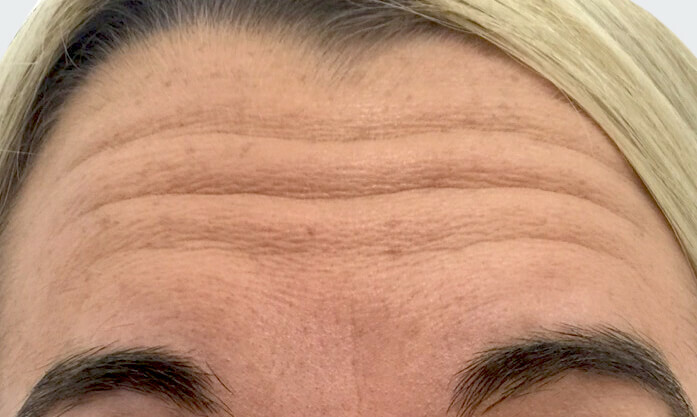 You won’t notice results from your Anti-Wrinkle Injections immediately following your treatment as the effects generally only begin to show over a period of 5-14 days. Because there is no downtime, you can resume your daily activities immediately after treatment, with the exception of intense exercise, exposure to extreme heat like saunas/spas etc, or some skin beauty treatments.